Please fill in Online Application at our website! Carcajou Fruit Company is a family owned and operated business located in Summerland, BC. We have a safe, clean, onsite camp that is for employees only; no visitors, no narcotics, and no pets allowed. Employees who stay in camp have access to hot showers, shelters, kitchens, fridge and freezer, washing machines, flush toilets, and we provide coffee and milk. It is $5/night to stay in our camp. We offer farm gate sales of fresh cherries in season. Please call ahead to arrange for purchase. Sorry, no U-Pick & no recreational camping. We have two facilities in the South Okanagan requiring workers for the 2018 growing season. Please contact Jason Harker at osoyoos@cfp-ltd.ca for more information. Coral Beach Farms | Jealous Fruits Ltd.
Coral Beach Farms is the largest cherry producer in BC. Visit www.coralbeach.ca for employment opportunities. Jealous Fruits Ltd. is the sales and marketing agent for fruit from Coral Beach. Visit www.jealousfruits.com for more information on buying cherries. Located 3km from downtown Oliver, Duarte Orchards grows & ships premium cherries around the world. We have an onsite, clean & safe camp, and are looking for hard workers to commit to our whole season. Pickers and farm hand wanted in Vernon, BC. Gatzke Farm Market is located in Oyama, BC. They offer an Okanagan farm and market experience to locals and tourists from May through November. Harvest begins in April/May/June with ground crops and berries, and continues through the summer and autumn with a diversity of produce. Delicious red and blush cherries grown. Fruit stand and gift shop. H&R Orchards is a family owned and operated business located in Canyon, BC, in the beautiful Creston Valley. We are hiring for the 2017 season! We anticipate starting our harvest around July 25th, and winding up at the end of August. We are looking for hard workers to commit to the whole season. We have a safe, clean nearby camp area that is for employees only; no visitors or pets allowed. NOTE that no jewelry or animals are allowed in the orchards. 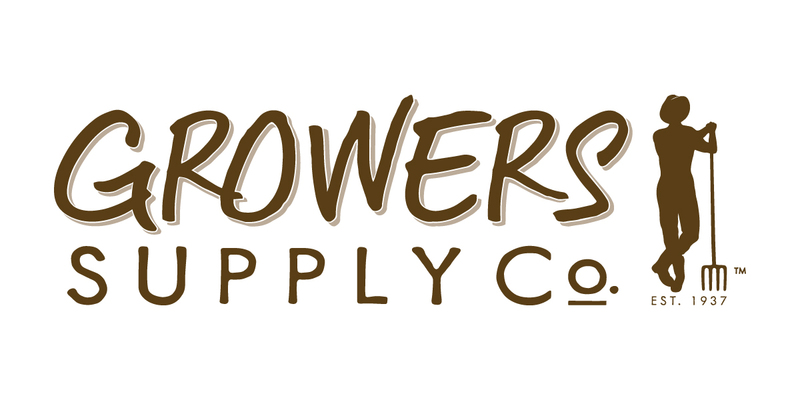 We do not offer U-pick, farmgate sales, or recreational camping. 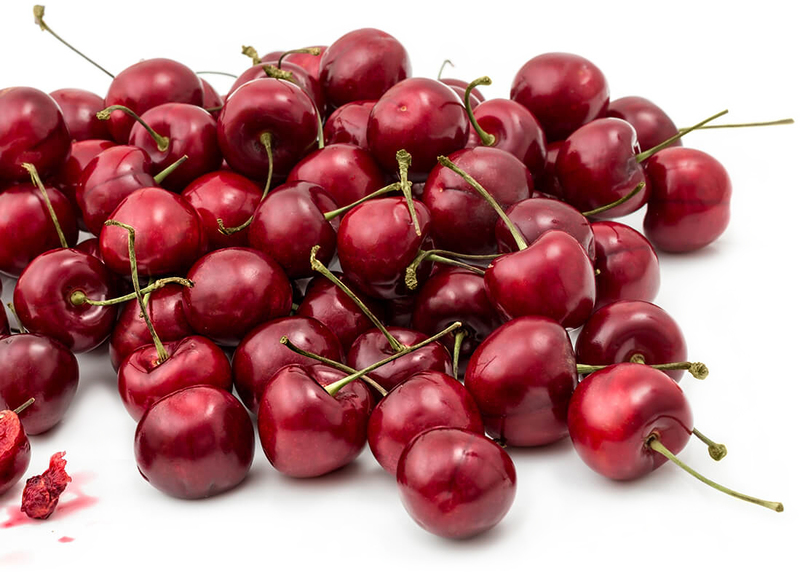 We are a small, family-run orchard growing a variety of tree fruits including sweet cherries, tart (sour) cherries, peaches, nectarines, prunes and apples. German, Dutch, and French spoken. On city bus route. Our orchards are all located in Oyama, with the campground and main office at 16012 Oyama Road, adjacent to the Oyama General Store. The Packing House is located at 991 Salmon River Road, Salmon Arm. To apply, please visit our website at www.kalwoodfarms.com. No jewelry to be worn in the orchard. No animals allowed in the orchard! Must have own transportation to and from the job site. We are a small ORGANIC orchard located in Oyama, a small town between Kelowna and Vernon. We are within walking distance of lakes and a small country store. We have clean facilities and are proud of our farming practices. See our website for more information about our farm: Sproule's Red Barn Work available until the end of September. Walk to town in a few minutes. Must have valid S.I.N., which you have as a citizen, or they give you with your work visa. We have employment on multiple farms to keep you busy. Valley Orchards at the junction of Springfield Rd and Hwy 33, east of Kelowna, has fresh fruits, vegetables, and preserves for sale in the the shop. A coffee shop featuring fresh pastries and Indian as well as Western foods served indoors or on the patio, with a stunning panoramic view of Kelowna and Okanagan Lake. Beulah Orchards is a smaller scale family owned and operated Cherry Producer and Packer located in beautiful rural Summerland. With 25 Acres in full production, we export quality fruit to Europe and Asia! Our Field Crew is almost full at the moment, however, we are in search of a Tractor Driver (tractor experience please!). We pack our own fruit as well! Currently we are looking for a hard working crew of people, who can dedicate their time to us for the duration of harvest in the Packing House. We need sorters and a couple people to assemble pallets for shipping in the cooler. Please contact us if you are interested. We are a smaller, family-owned operation focusing on the production of premium quality sweet cherries for international markets. Our orchard is located in a natural setting, on the east side of Skaha Lake between Penticton and Okanagan Falls. Our harvest normally begins around the middle of July and lasts for 3 weeks. Due to limited camp capacity, we strive to keep our harvest team small and efficient. Therefore, preference is given to skilled, productive, and reliable cherry pickers, who commit for the entire harvest season. No pets allowed, sorry! Basic Wi-Fi provided. For detailed information, please email us to request a copy of our Employment Brochure. We are located in Naramata, within walking distance of the store and the beach. We grow premium cherries for the export market, so need clean pickers who are gentle on the fruit and the trees. Each picker must have their own SIN number, be 18 years of age or older, and understand English. No dogs. Level tenting area with BBQs, power for charging phones, hot showers, some fridges. No pets allowed. We are a family-run business with a beautiful cherry orchard with great picking. Looking for good respectful hard-working people to join us. We are a family run orchard with 7 acres of premium cherries. We are looking for serious pickers to work on a small crew. The camp is not a place to party! Minimum age 19. No groups of more than 2 people. Cherry pickers wanted for harvest on a cherry orchard in Kelowna. Prior experience is an asset. Start Date of Harvest: To be determined, but usually around late July or early August. Duration of up to 1 week, depending on the number of pickers available. Cherries picked in 20 lb buckets.